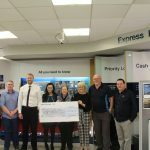 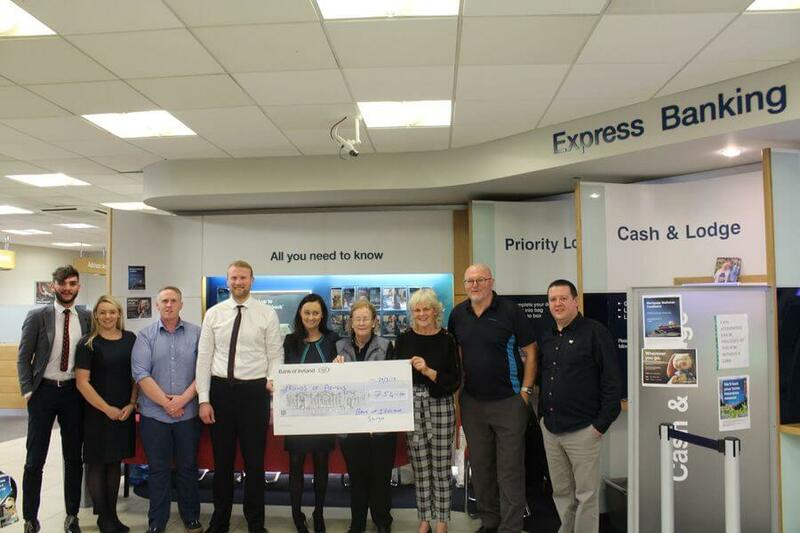 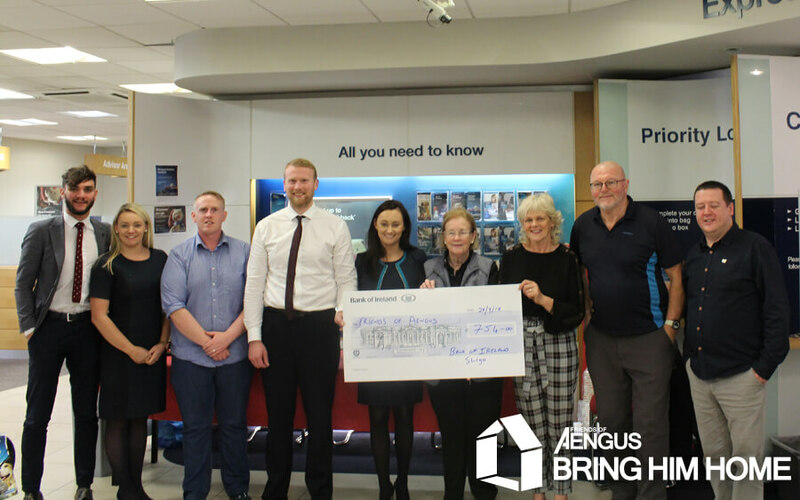 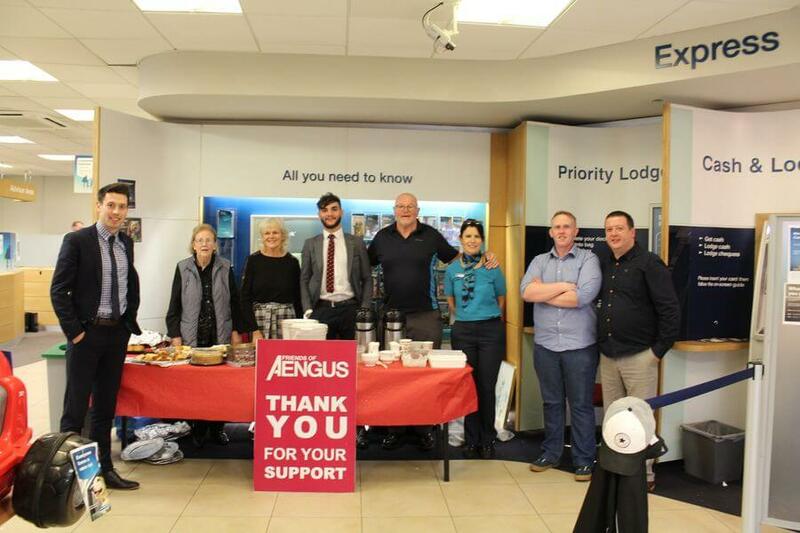 On Friday 28th of September, the Sligo branch of Bank of Ireland hosted a coffee morning in aid of fundraising for Friends of Aengus. 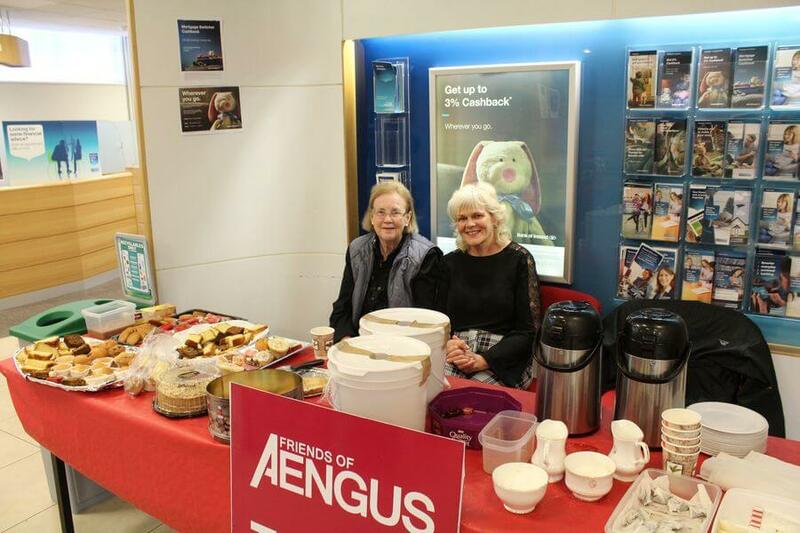 Aengus’ mother Kay Lyons her friend Brid as well as FOA volunteers Mairtin Conneely and Niall Rooney manned the table for the day. 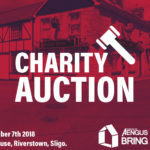 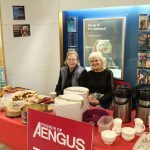 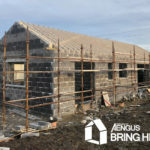 It was a great success with people donating generously to the cause, asking about Aengus and the fundraising activities while at the same time having some coffee and treats! 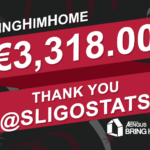 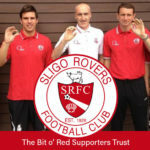 A fantastic sum of €754 was raised on the day. 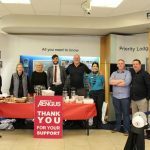 A big thank you to Niall Canning who helped organise the event, and to all staff in the bank who were extremely helpful on the day.